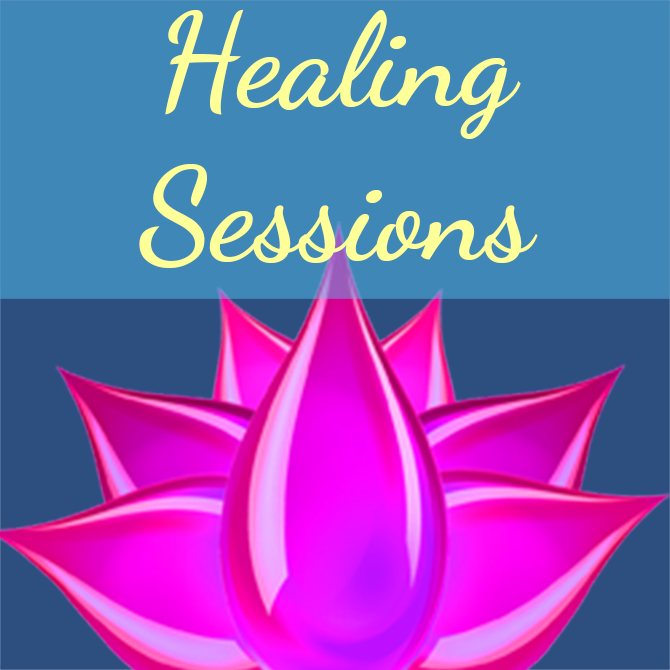 Healing Sessions – 30 Mins. All you need to do it sit in a comfortable place for an hour and I will send the healing energy to you. You will feel uplifted from this and the next few days you will continue to feel this. There will be a change that takes place and everything will seem lighter and less heavy. Everyone experiences this differently but this is how it is usually experienced.